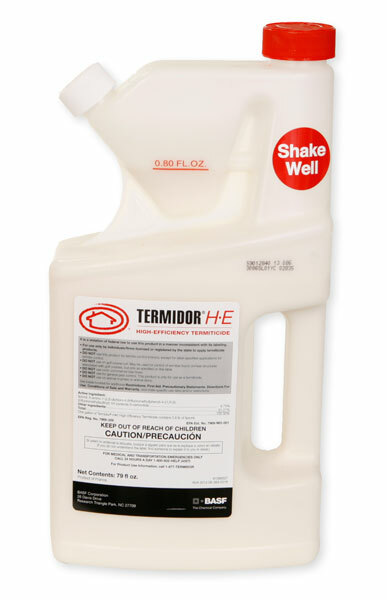 Last time I used Termidor He it was a two part system with 2 different chemicals to mix. Where's the second part? It had a bottle of Termidor and a bottle of HE chemical attached behind it. This appears to only be 1 bottle. Where's the second Bottle? BASF has changed the formula and there is no longer a second adjuvant. Only 1 bottle to make it easy to mix and apply.